WELCOME TO "TRIPPPLE THREAT RADIO" BOSTON'S NEW ONLINE RADIO STATION ! 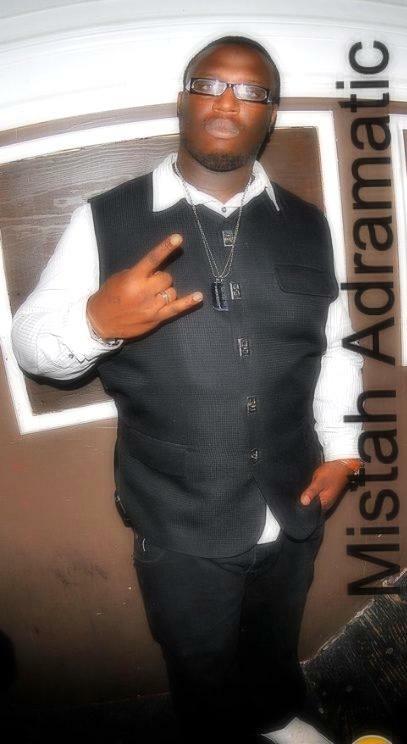 TRIPPPLE THREAT RADIO WAS STARTED BY MISTAH ADRAMATIC IN LATE 2009 AS AN IDEA. HE WAS SEARCHING THE INTERNET ONE DAY ON HOW TO START AN ONLINE RADIO STATION AND BLOG TALK RADIO POPPED UP AND HE DID HIS RESEARCH ON IT AND THEN THE REST IS HISTORY. TRIPPPLE THREAT RADIO WAS ON A BRIEF HIATUS FOR 2 YEARS AND JUST RECENTLY STARTED BACK UP AGAIN. THE NAME TRIPPPLE THREAT IS A DJ CREW FROM BOSTON, MA WHO WAS FOUNDED BY MISTAH ADRAMATIC IN 2010 WHILE SITTING IN HIS FRIENDS CAR. TRIPPPLE THREAT TEAM CONSISTS OF MISTAH ADRAMATIC, DJ FIYAH KAT & DJ BIG WAYNE. TRIPPPLE THREAT RADIO IS SO GLAD TO HAVE BOSSLADIY ON BOARD. SHE IS THE CO-HOST OF TRIPPPLE THREAT RADIO'S #1 SHOW "ANYTHING GOES WEDNESDAZE" WITH MISTAH ADRAMATIC.